FRIDAY, April 20, 2018 (HealthDay News) -- Nasal mucus could provide important clues about chronic sinusitis, researchers say. Chronic sinusitis, a common condition, occurs when the sinuses are swollen for more than three months. Analyzing mucus from the nose of someone with chronic sinusitis could help doctors determine whether surgery or medication is the best treatment for that patient, according to the researchers. 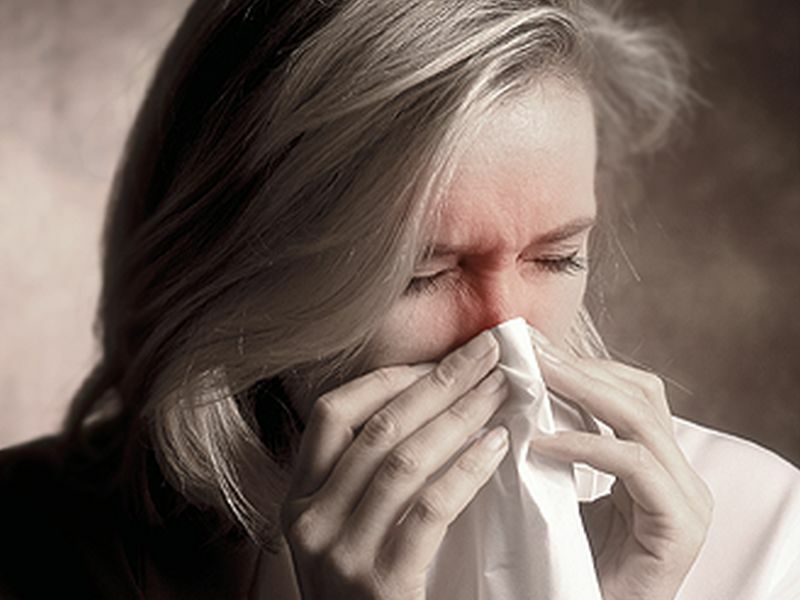 In this study, researchers from Vanderbilt University in Nashville collected and analyzed nasal mucus from patients with chronic sinusitis. The mucus was analyzed for cytokines, which are proteins that enable cells to talk to each other. Based on the cytokines findings, the researchers categorized the patients into six different groups. "When we look at the postoperative outcomes for those patients, which we assess through a quality-of-life measure that assesses patient symptom burden, we find that at one-year follow-up, patients in certain clusters do much better than patients in other clusters," said study lead author Dr. Justin Turner. He's an associate professor of otolaryngology-head and neck surgery at Vanderbilt. "In theory, going forward, this is something that could be used in a point-of-care fashion before making a decision to take a patient to surgery. Perhaps some patients may do better with continued medical therapy, or with biologic medications," Turner said in a university news release. "It's the first study to do this with mucus," he added. "We feel like it is pretty unique and a real step forward for the field." The study was published online recently in the Journal of Allergy and Clinical Immunology.